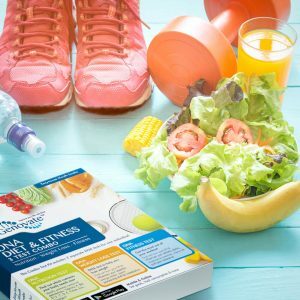 Home Lifestyle Fitness Did you know DNA can affect your blood pressure and endurance? You are an avid skier with a season pass to Whistler. When an opportunity arises for a business trip to Aspen in the height of ski season, you don’t hesitate before getting on board. Fast forward six months, you are looking out the window as the plane lands in Aspen, some 7900 feet above sea levels and counting the hours before you hit the slopes. But as soon as you are off the plane you can tell something’s not right. You feel out of breath, dizzy, tired, and your heart is going at a mile a minute. This is altitude sickness and you had no inkling you would experience it. Genetics help dictate why some of us feel sick to our stomach, while others get off scot-free at high altitude. ACE is a gene involved in fluid retention, and inheriting the “correct” version of ACE also has a lot to do with whether you will be able to adapt to altitude. The ACE gene encodes a key enzyme that regulates blood pressure and salt balance. When the kidney detects low blood pressure or sodium load, special cells in this organ release renin. Renin is a hormone, which cuts off part of the angiotensinogen protein to make angiotensin I. The Ace enzyme then further processes angiotensin I to angiotensin II. Angiotensin II is a hormone with several physiological effects. These include increasing salt reabsorption in the kidney and narrowing of the arteries. Narrow blood vessels restrict the movement of blood, thus increasing blood pressure. This is why taking medications that inhibit renin or Ace are a great way to control high blood pressure. But not all of us have the same amount of Ace in our blood. This is mainly due to genetic variations, and the insertion/deletion polymorphism of the ACE gene is one example. The deletion variant is associated with higher Ace levels and activity. This increases the levels of angiotensin II and the risk of high blood pressure. But, Ace doesn’t just regulate our blood pressure. It appears to affect other systems, including our skeletal muscles, thereby having an impact on physical performance, endurance and adaptation to altitude. ACE was actually one of the first genes to be linked to sports performance. So far, the insertion allele appears to better position us for endurance-related activities. It’s associated with the presence of more fatigue-resistant slow-twitch muscles, better response to endurance training, and is over-represented amongst elite endurance athletes. On the other hand, the deletion allele may prove advantageous for power or sprint-related sports. 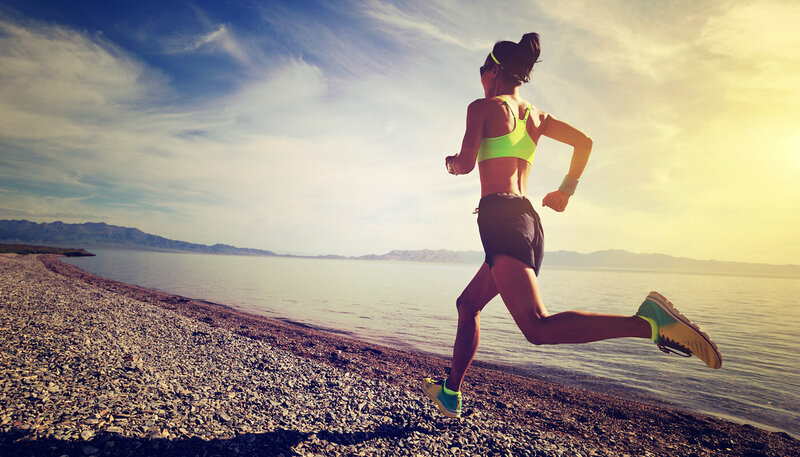 Boosting our endurance trains our bodies to use energy more efficiently. This mean people with the insertion allele fair better when challenged with extreme conditions like high altitude, where there’s less oxygen. In one study, elite mountaineers who ascended over 7000 m without supplemental oxygen were more likely to have the insertion allele of ACE. It’s possible that the risk of altitude sickness may be higher in people with the deletion allele. Even with over a decade of research on Ace, scientists are still unsure how Ace can influence so many physiological functions outside of blood pressure. While the insertion allele appears to be more advantageous for endurance and for surviving a trip to Aspen, the fact that the deletion allele has been retained through evolution suggests there may be some benefits to having a higher baseline blood pressure. Bottom line is, whether you are choosing an exercise routine or planning your first trip to Snowmass, it’s better to know your limitations rather than waiting to be surprised by Ace. 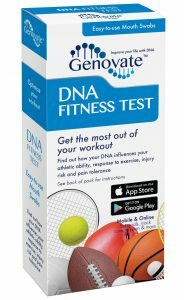 Take the DNA Fitness Test to find out your ACE type. Previous articleDid you know DNA affects your athletic power ability? 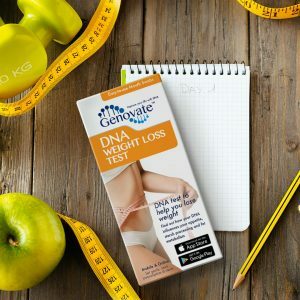 Next articleDid you know DNA influences what and how much you eat, and how likely you are to lose weight?